My name is Emily. I am 28 years old (was 27 when my baby was born), and this was my first birth. My husband Chris and I live in central CT. I was due on March 29, 2011, but Benjamin was born March 18, 2011 (11 days early). Sara laboring in the birthing pool with her son, Lucas. 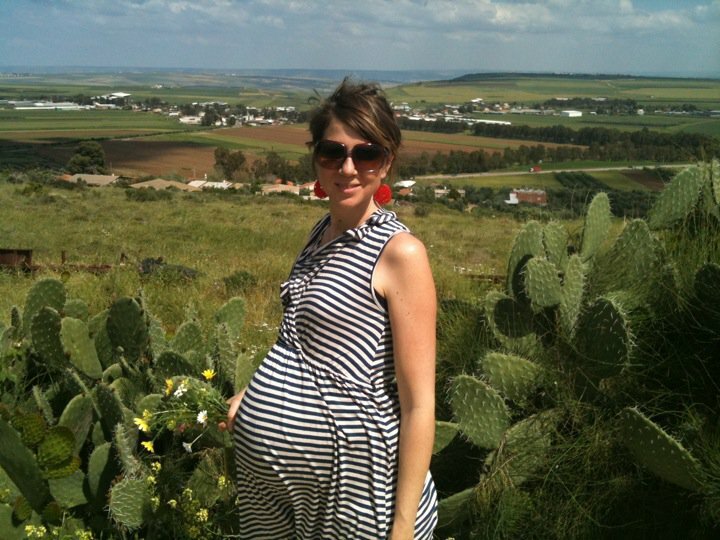 I am Sara, 32 years old, married for 5 years and a stay at home mom going back to school for lactation consulting. This is our second baby, the first was born in the hospital, this one was an attempted homebirth. The first due date given by my OB was March 23rd, they later changed it to March 30th. When I switched to my midwife we decided that March 27th was my EDD. Max came into the world March 27, 2011 at 1:54 AM. 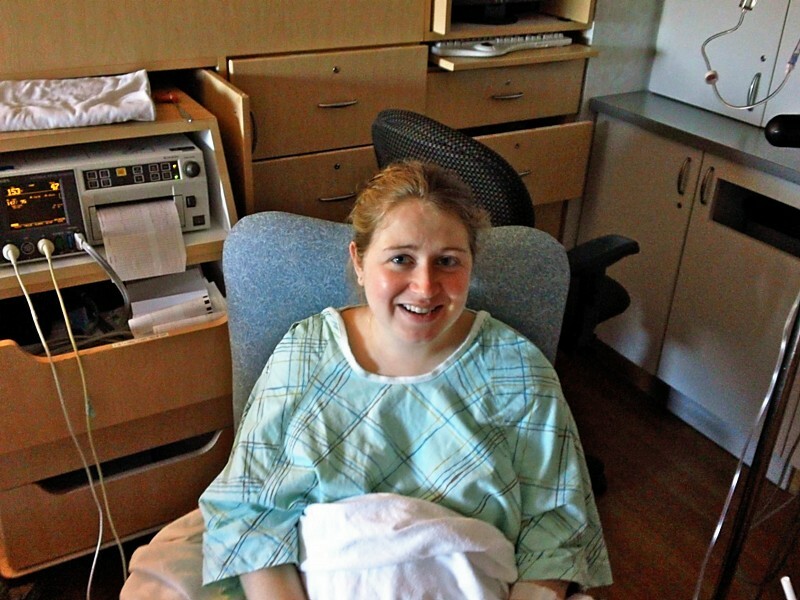 The Birth Interview Project | Tracey’s Medically Indicated Hospital Induction w/out Epidural. Mama with her sweet baby girl. 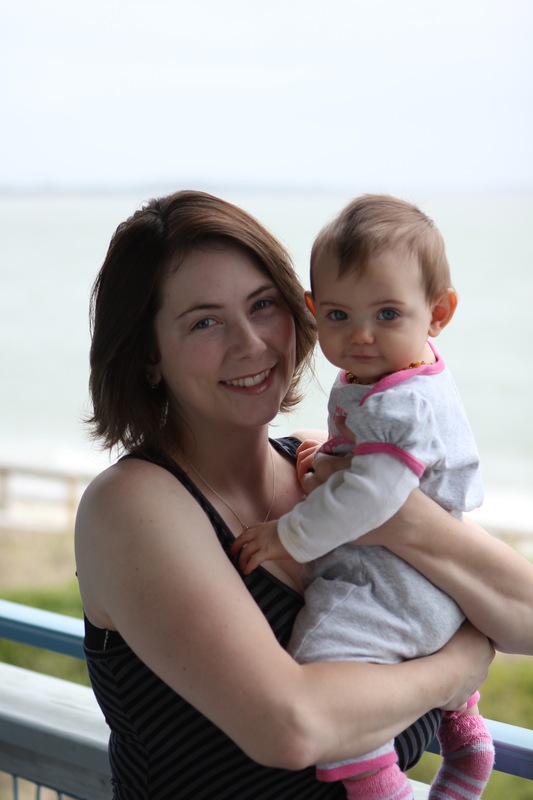 I’m 32, I’m a cloth diapering, baby wearing, breastfeeding mother of 3. This is the story of my 3rd baby, Finley Harper. 6lb 11oz and 21 inches long.